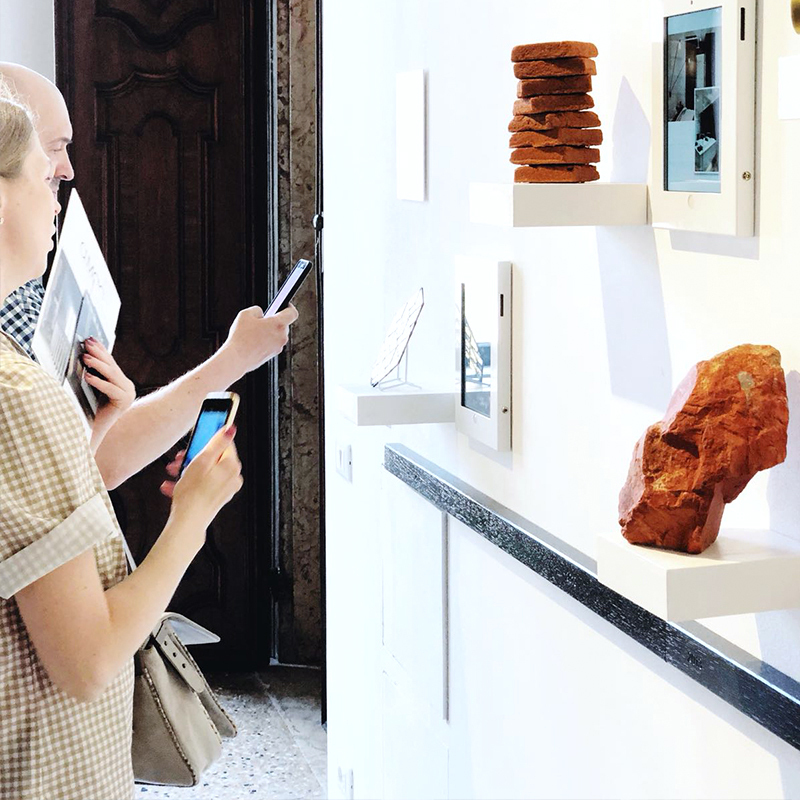 Hawk & Handsaw had the unique opportunity to create an exhibit for K2LD’s key architectural projects over the last 11 years at the prestigious Venice Biennale 2018. Working closely with K2LD, we created a timeline embodying the core of each project through a seminal object, taking attendees on a visual and conceptual journey across each development. For K2LD, all buildings have a metaphor. This metaphor is used throughout the process from initial sketch to interior design. We decided to put these metaphors on display; 8 curious objects presented along a timeline accompanied with a video that shows the selected project from sketch to reality.